Piracy has long been a problem in the southern Indian Ocean, not just in recent times, but as long ago as the seventeenth century. However, while the legendary Golden Age of Pirates came to an end in the nineteenth century, the same cannot be said of the waters in the area of Mauritius and the Seychelles. Modern piracy is alive and well in this area, although international efforts to curb their activities is beginning to have an impact. The pirates are largely from Somalia and there are many complicated factors in play as to why piracy continues to exist as a threat to international shipping and the fledgling economies of the Seychelles and Mauritius. Since approximately 1991, when the government of Somalia collapsed, the Somali Navy was no longer available to patrol and protect the coastal areas of Somalia from illegal fishing in Somali waters. As the fledgling Somali fishing industry was threatened by this situation, a group of displaced Somali fishermen formed a coastguard to protect their livelihoods. So began the piracy and attacks on shipping in the area, particularly around the Bay of Aden. This situation soon changed and the motives for the attacks on international shipping changed to profiteering. Warlords supported the pirates after recognising the potential profits which were available for the taking. It has been reported s been by both Somali pirates and the United Nations that toxic waste has been illegally dumped in the waters off Somalia, resulting in further destruction of Somali fishing grounds. This is thought to be an additional reason as to why Somali pirates interfered with international shipping. This information has not been reported in the media in the way that the pirating depredations have. In Somalia piracy is generally viewed as a form of National defence whereas other nations view it as an evil that must be removed. However, as with the situation with illegal fishing, the attacks escalated with the realisation of huge profits that could be made from the pirate trade. The size, value and location of the pirate’s activities continued to increase and the Bay of Aden was no longer the sole area of operations for the pirates. The southern Indian Ocean and the Arabian Sea have became a hub of pirate activity with large international shipping being the most attractive targets. Ships carrying food aid to war torn Somalia have been attacked, along with a significant amount of Indian shipping. Other nations such as China, Germany, the UK, US and Spain have also been affected, to the point where one hundred and eleven attacks occurred in 2008 alone. This increased to over one thousand attacks in 2009 and the frequency rose to daily. A multinational task force called Task Force 150 was set up in 2008 to both patrol the area as well as provide escorts for unprotected shipping. The Indian government also began regular patrols at this time because of the number of attacks on the Indian shipping destined for the Arabian Gulf. In fact as piracy has escalated, it has been primarily international shipping on its way through the Arabian Gulf, which has borne the brunt of the profiteering pirate attacks. Some shipowners have supplied their own security and increased insurance costs, together with security costs, have resulted in very costly losses to some international shipping. 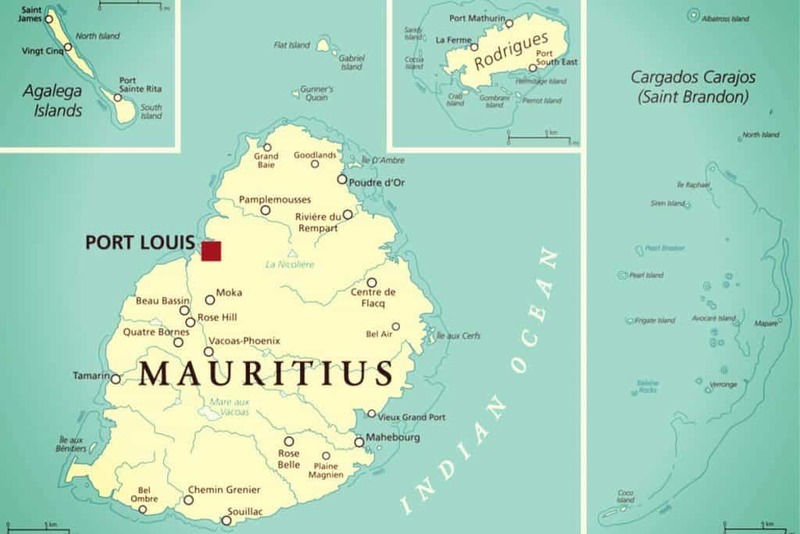 Mauritius and the Seychelles have become involved in counter-piracy patrols in recent times due to the effect that piracy has been having on the development of tourism in both countries. In fact on 30th of March 2010 the Seychelles Coast Guard rescued 27 hostages. They also sank two pirate boats on the same day. In July 2011 both the Seychelles and Mauritius signed an agreement to transfer captured pirates to be tried locally if the pirates had been captured in Mauritian waters. Agreements have also been signed which allows for prisoners to serve out their prison terms in Somalia. The Seychelles has also recently hosted a conference related to the Maritime Security of the area and further demonstrates the active stance that the Seychelles is taking in an attempt to control piracy. In addition to these measures, the Seychelles has also agreed to work with the Somali government to create a raised awareness of Somali piracy as well as the need to develop alternative means of employment for Somali pirates. This recognises that fighting piracy alone will not solve the problem and that international assistance is required in this area as well. This further demonstrates that the Seychelles remains committed to ending piracy in the Indian Ocean and has displayed commendable leadership. As recently as January 2012, the Danish, British Spanish and United States Navy’s captured Somali pirate vessels and these ongoing international patrols are lessening the number of pirate attacks on the international shipping. In 2012 imprisoned pirates peeked at 76 pirates in prison in the Seychelles while with joint efforts of multiple countries the frequency of piracy in the region has declined. United Nations standard prisons are to be built in Somalia, and the pirates transferred there to serve their sentences (see more). The Seychelles is also working with the African Union to address political and economic issues that are resulting in piracy. All these measures are having an impact on the level of piracy-related activities in the region and the number of attacks is expected to continue to drop.